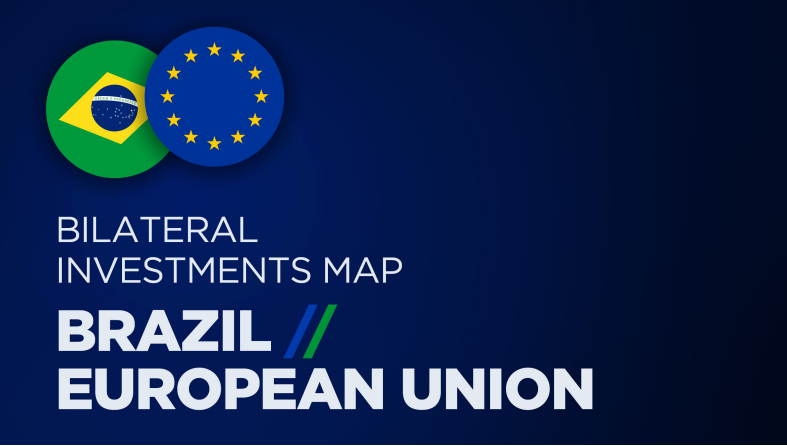 Apex, the Brazilian export agency, has published a thorough report on EU investments in Brazil. This article describes a panel discussing CISG in Brazil, held at the Fall Meeting of the American Bar Association Section of International Law . 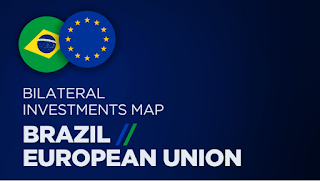 "The first court decision in Brazil directly applying the CISG was Noridane v. Anexo (14 Feb. 2017, Appellate Court of the State of Rio Grande do Sol), popularly known as "the Chicken Feet Case.""